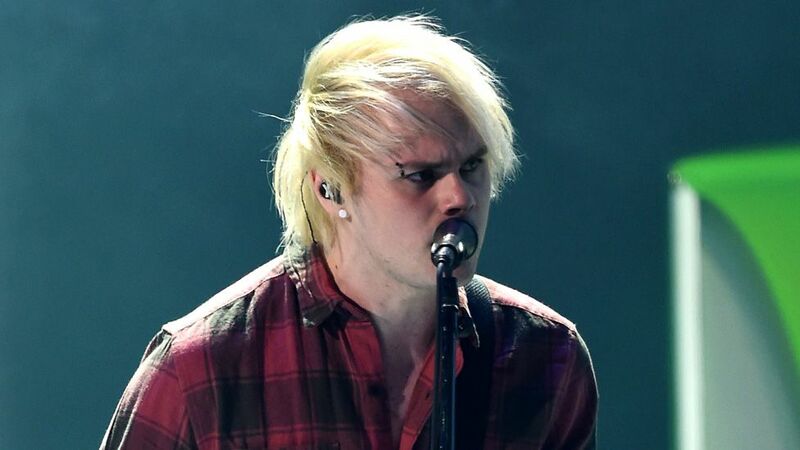 Their concert on Saturday night was cut short when guitarist, Michael Clifford, was set on fire by pyrotechnics. 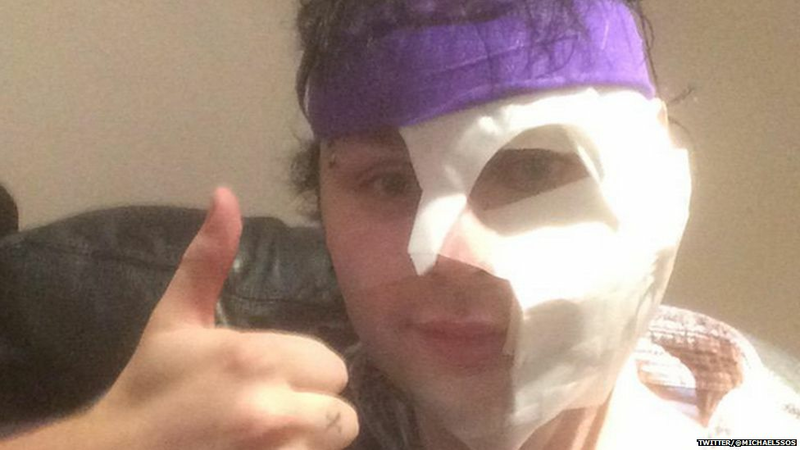 Michael's hair and face were burnt but he has told fans via Twitter that he is "feeling loads better." He will join the band on stage tonight at the SSE Arena for their third show at the venue. Newsbeat have been in touch with the band's management who tell us Michael is "recovering well after being given the all clear by doctors. "Michael and the band would like to thank all the fans, well wishers and particularly last night's audience for their support. 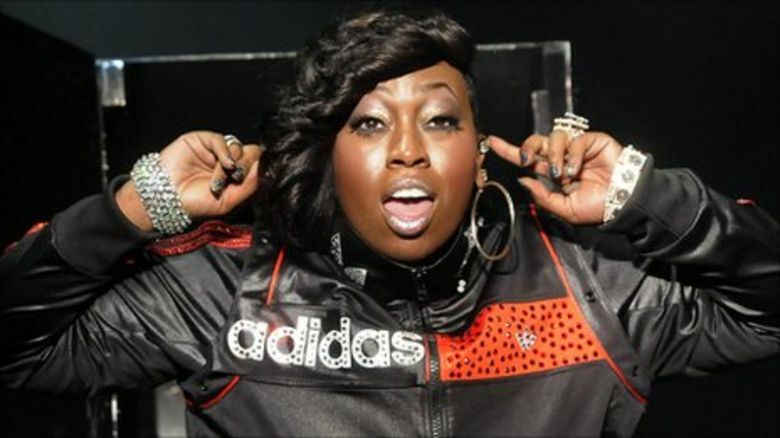 "There will be no pyrotechnic production for the show this evening." 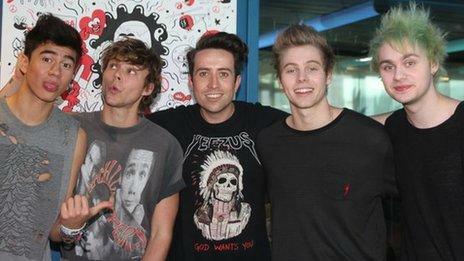 5 Seconds of Summer's management won't confirm if they are planning to use pyrotechnics at future shows. Michael has been back on Twitter today chatting to fans and the many people who have wished him well. "Feeling loads better and my face is fine, excited for the show tonight," he tweeted. Later he came back online to thank everyone who had helped him through it. 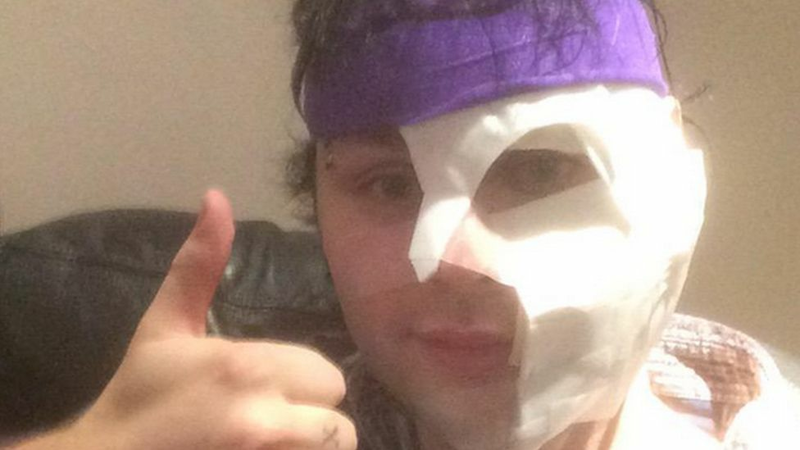 Fans have been tweeting their support all day with one saying: "I just want to hug Michael Gordon Clifford"
#GETWELLSOONMICHAEL has been trending on Twitter.